The Straits Times Index (STI) ended 43.74 or 1.36% higher at 3,243.32, taking the year-to-date performance to +39.58. The FTSE ST Mid Cap Index gained 4.19%, whilst the FTSE ST Small Cap Index advanced 0.84%. 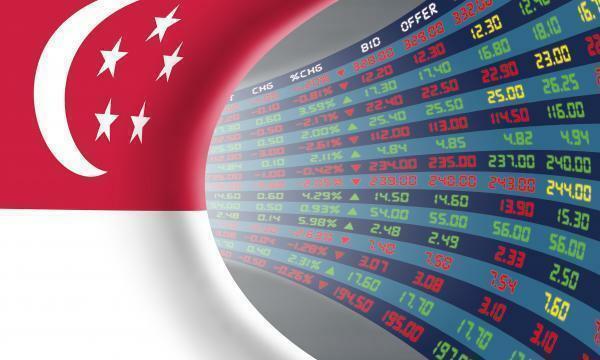 The top active stocks were Singtel, which rose 5.20%, DBS, which grew 1.6%, UOB, which inched up 1.08%, CityDev, which slipped 0.63%, and OCBC Bank with a 0.81% advance. According to OCBC Investment Research, US stocks closed mostly lower, with the S&P 500 and the Dow snapping a four-day winning streak, as the minutes from the latest Federal Open Market Committee’s most recent meeting reaffirmed the central bank’s hawkish bias. Seven out of eleven S&P 500 industries ended lower, with Telecommunication Services (-2.02%) and Industrials (-0.93%) leading the declines whilst Energy (1.20%) and Information Technology (0.48%) led the gains. "The weakness on Wall Street overnight after Fed’s minutes is unlikely to bring any inspiration to local sentiment this morning," OCBC Investment Research commented.